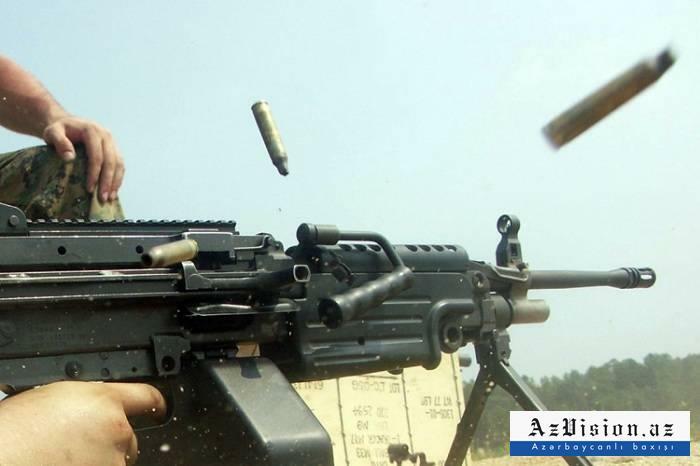 Over the past 24 hours, Armenian armed forces have violated the ceasefire along the line of contact between Azerbaijani and Armenian troops 25 times, the Azerbaijani Defense Ministry said April 6, AzVision.az reports. The conflict between the two South Caucasus countries began in 1988 when Armenia made territorial claims against Azerbaijan. As a result of the ensuing war, in 1992 Armenian armed forces occupied 20 percent of Azerbaijan, including the Nagorno-Karabakh region and seven surrounding districts.The 1994 ceasefire agreement was followed by peace negotiations. Armenia has not yet implemented four UN Security Council resolutions on withdrawal of its armed forces from the Nagorno-Karabakh and the surrounding districts.